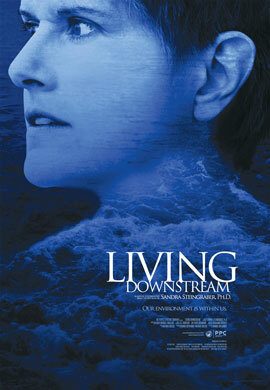 At once Sandra’s personal journey and her scientific exploration, Living Downstream is a powerful reminder of the intimate connection between the health of our bodies and the health of our air, land, and water. This event is free and open to the public. Please reserve your spot by RSVPing to Prof. Mike Bryson (mbryson@roosevelt.edu or 312.281.3148). A discussion with RU faculty (including me) will follow the screening, and light refreshments will be available. Sponsored by the Sustainability Studies Program in the College of Professional Studies at Roosevelt University. This entry was posted in events on April 20, 2012 by Carl Zimring.